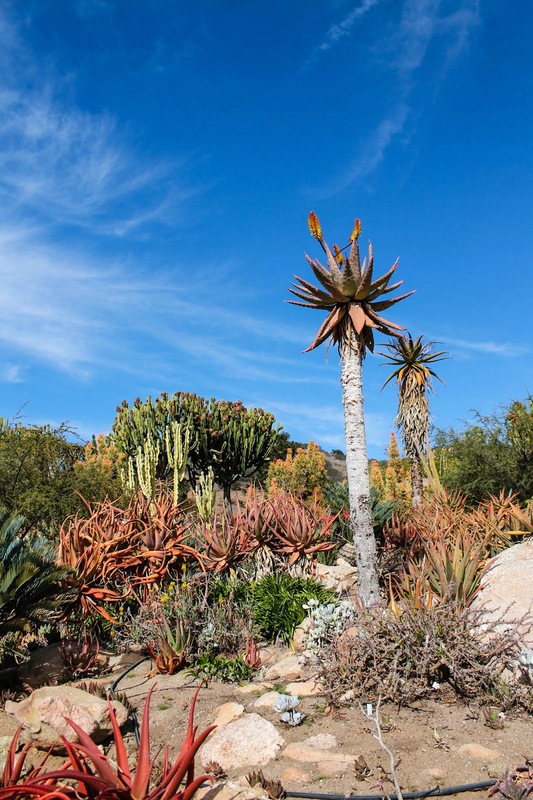 The World Gardens are another hidden treasure at the San Diego Zoo Safari Park that I just can't get enough of. High atop the park, between Tiger Trail and Condor Ridge, is a secret world filled with an abundance of botanical beauty. 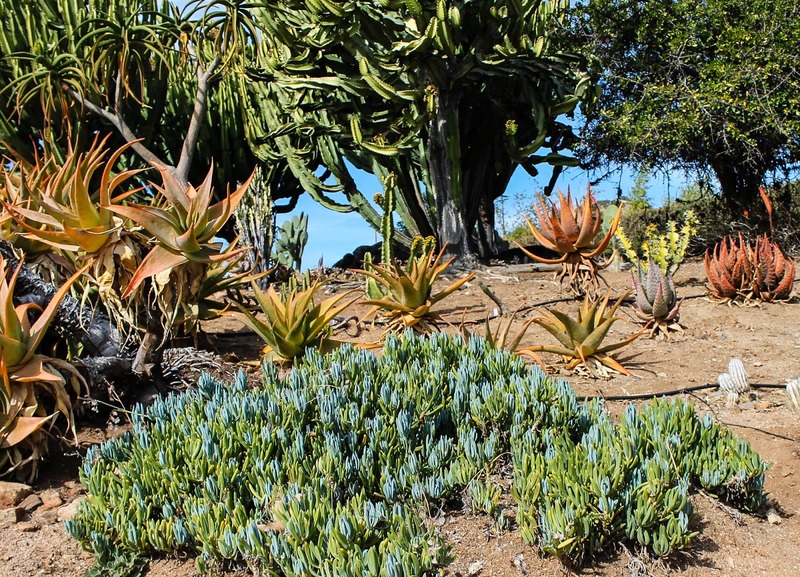 Thousands of species native to Southern California fill the Nativescapes Garden. 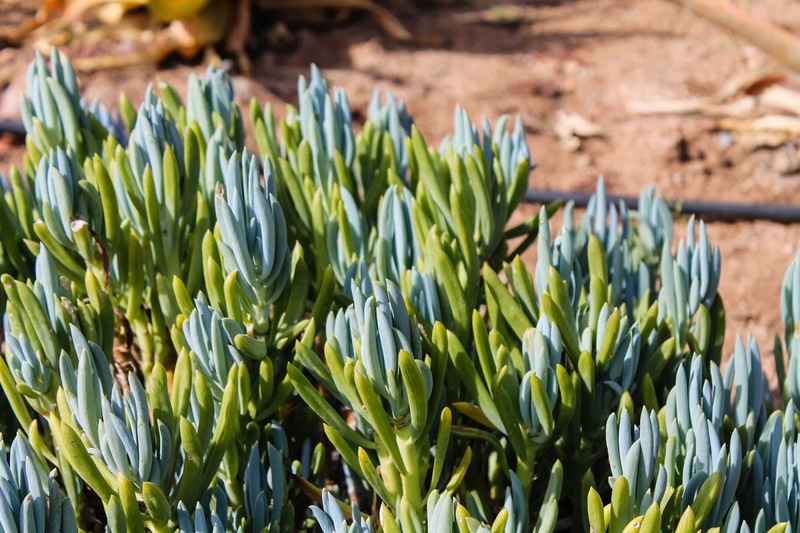 This one caught my eye and reminded me of the ocean, which is ironic since this is a succulent that doesn't require much water. The gardens are bursting with color right now and will continue to flourish through February. The World Gardens are about a 30 minute walk from the entrance and a bit of a climb, so come prepared with water to drink especially during the warmer months. The Conifer Forest smells divine and is a wonderful place to reconnect with nature; and walking through the gates of the Bonsai Pavilion will instantly transport you to a place of peace and tranquility. Throughout the gardens there are benches to sit on and views that will take your breath away. So come - visit - enjoy - stay awhile - and don't forget your camera! More pictures can be found in my World Gardens Flickr Album.